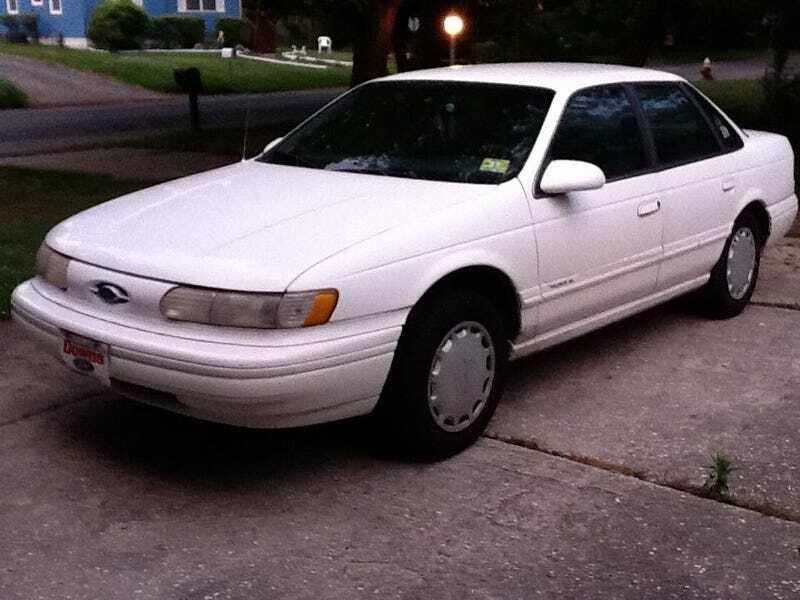 2nd Gen Ford Taurus- The toughest car I ever owned. So yeah. My car was gone. The edge driver was completely apathetic, and after I got the report sorted out, the damn thing fired up and I was able to drive it home (i was less than a mile from my house) After less than a year of owning it, my favorite car I've owned to date was gone.